Imagine the day of your book launch. 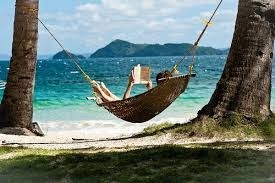 You’re sitting in front of your computer, picturing all the five-star book reviews that will soon be yours… but then the days pass, and no reviews come. Not to be overdramatic, but getting enough book reviews could just make or break your sales. 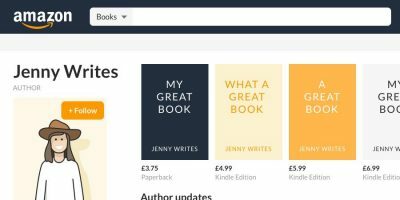 Reviews don't directly sell books nor affect Amazon algorithms — but they are one of the three main factors (along with the cover and the blurb) that make a reader click that “Purchase” button. Having lots of reviews can also enable you to get the promotions that your book needs to succeed. For instance, you’ll need at least 20 reviews before you can even dream of getting a Featured Deal on Bookbub. That said, you might have already noticed the Catch-22: to get your first few sales, you’ll already need to be displaying reviews. How do you get the chicken before you’ve got the egg (or vice versa)? Enter book bloggers, who are going to be your new best friends. 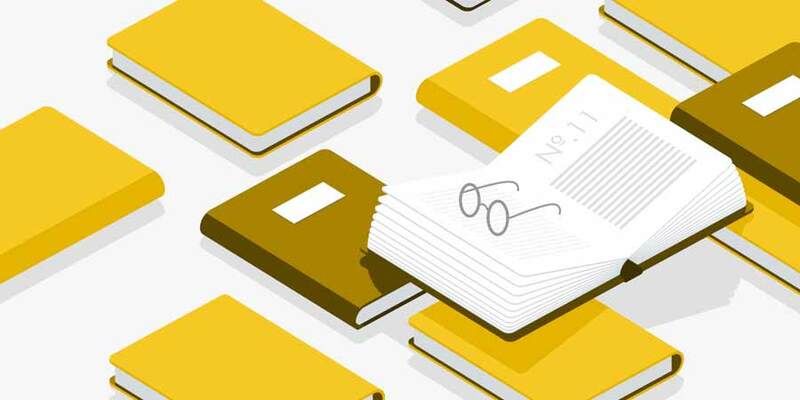 In this post, we ask our top Reedsy publicists for their best tips when it comes to securing reviews from book blogs — and we break the whole procedure down into five simple steps below. Start early. If you can, plan your book review campaign 4-6 months in advance of your publication date. If you want your reviews to be in place by publication, you’ll need to give all reviewers sufficient time to write the review in the first place. Now, using the 5 W’s of Storytelling, we’ll start with the first question you should be asking yourself: who? “A 5-star review is wonderful, but ultimately you want to sell copies, so you need to think strategically about which media outlets to target and who reads them,” says literary publicist Hannah Hargrave. Who reads in my genre? What magazines, websites, forums, or blogs they frequent? Where will they find reviews of your book that will make them want to buy it? In this stage, publicist Jessica Glenn recommends building a questionnaire. 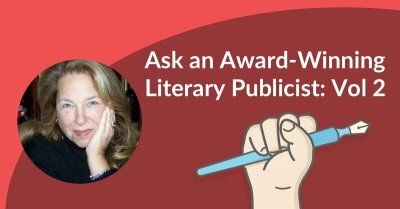 “Most, if not all, publicists and publishers send authors a very long questionnaire to fill out when they start their marketing plan,” she says. “That's so we can dig into any useful piece of bio, community, or regional info to figure out who and why people will be interested in you as an author.” Ideally, your answers to these questions will then direct you to your target audience. Now that you’ve got a sense of who you’re targeting, start searching for the book blogs that’ll provide the best exposure. We recommend using our directory of 200+ book review blogs to give yourself a running start, but feel free to do your own additional research! First things first: when you’re digging into these blogs, check to see that the site is current (did they publish a post in the past couple of weeks? ), and that the site is currently open to queries. Genre. 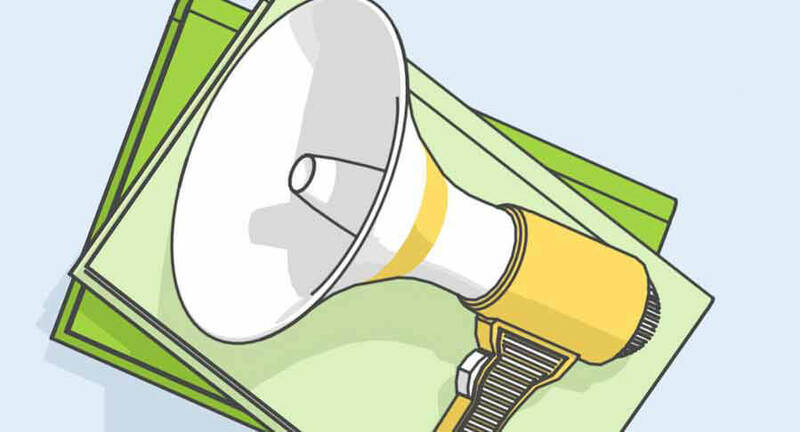 "Be very mindful of a publication’s particular audience and target market when pitching for review. If their readership is science-fiction — do not pitch a commercial crime novel,” says publicist Hannah Cooper. It’s counterproductive, and will only waste your time and the reviewer’s time. 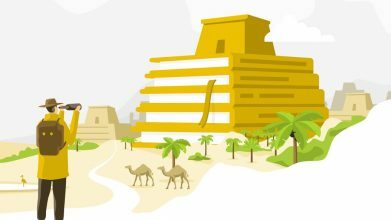 Of course, as an author, you might be wondering, “How can I begin to find all the places where a given book was reviewed?” Don’t forget the power of the biggest engine of all: Google! Conduct a search on Google and input [Title] + book review, [Title] + review, or [Title] + Q&A to scout out previous reviews for any given title. Another advanced tip to give you a boost: subscribe to a "Mention" account and set up Google alerts to know every time a comp author gets reviewed or mentioned somewhere. Once you’re armed with a bundle of suitable book review blogs, you arrive at the third critical step in this process: the pitch. Before you pitch the blog, read the blogger’s review policy. Some blogs will have a form to fill out; others might ask you to email them directly. Others might not even welcome queries from self-published authors. Whatever’s in their book review policy, make sure that you follow it to the T.
Now that you’re clear on what the blogger wants, you can start pitching them with confidence. In short, if you can get a reviewer to think, “Oh, if I enjoyed that title, I’ll enjoy this one, too,” or, “Ah, this person’s done the research to know that I’m a good fit for their book,” then you’re already that many steps closer to getting your work read and reviewed. This is the step before the moment of truth. Again, return to the book blogger’s review policy to ensure that you’re acting in accordance with their preferences. Some bloggers might prefer digital copies of manuscripts. Others might want the physical ARC. It all depends on the individual. Before sending out your book to reviewers and introducing it into the wider world, make sure that you’ve formatted it correctly. After all, you want the presentation of your content to match the quality! Keep in mind that fewer bloggers these days will require you to send in a physical proof. In fact, the majority of book bloggers now prefer digital copies of your manuscript — in which case, you may want to check out Instafreebie or Bookfunnel, both of which make it easy to generate individual ARC download links that you can send to the reviewers. We recommend keeping a spreadsheet of your progress. Use it to keep track of which blogs you’ve submitted to, which blogs responded, and which blogs you’ve yet to submit to. Pro-tip: If you’re searching for a good book production tool, the Reedsy Book Editor can format and convert your manuscript into professional ePub and print-ready files in a matter of seconds. A while has passed since you queried a book blog, and so far… silence. Crickets everywhere. What do you do then? However, that’s the worst-case scenario. Best-case scenario, the blogger responds favorably and you’ve bagged yourself a review! Now, what do you do with it? 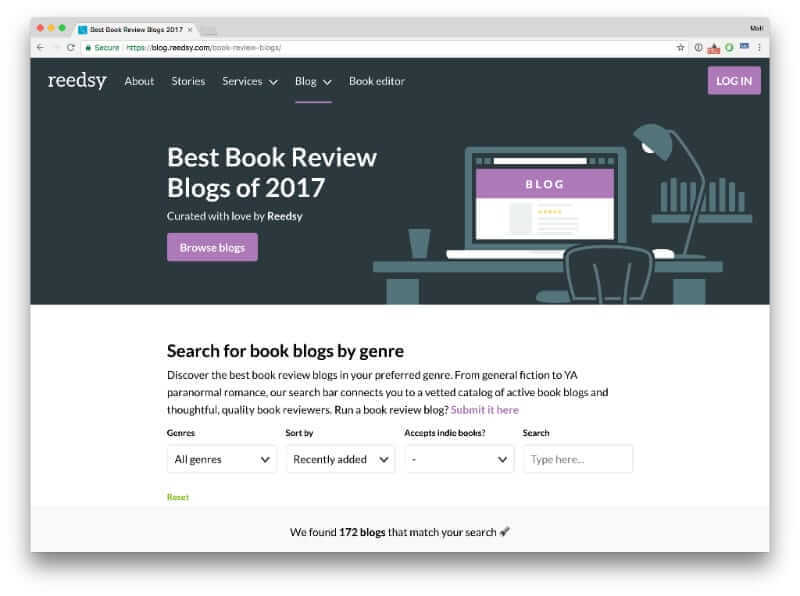 The reviewer will typically post their review of your book on their blog — and on Amazon, Goodreads, and any other platforms that they’ll name in their review policy. 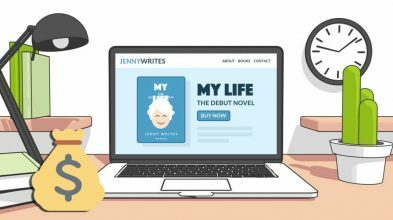 (Which is the millionth reason why a book blogger’s review policy is extremely important and you should make sure that you read it carefully). And if you’re stuck at any point during your publicity blitz and need some help on your review campaign? That’s what book publicists are for. 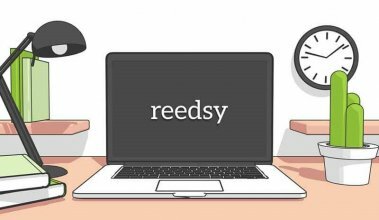 You can reach out to talk to some of the best in the industry via the Reedsy marketplace today. 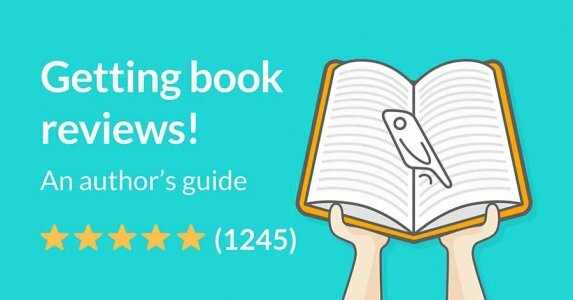 Learn about the different types of book reviews and how to leverage them at launch! How have you fared getting book reviews? Do you have any questions on the process? Leave your thoughts in the comments below! Many thanks to book publicists Jessica Glenn, Hannah Hargrave, Hannah Cooper, and Beverly Bambury for their input and suggestions. 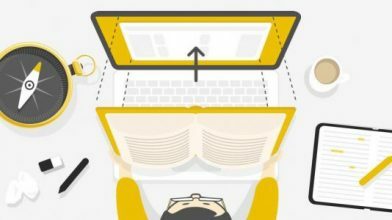 I have thoroughly gone through the article and according to my personal observations you have done a great job writing this Article.Being associated with writing profession, I must mention that AcademicWritingPro are quite helpful nowadays.Furthermore, quality is also an important aspect. We do free book reviews if your book interests us. We are a group of retired people in New Zealand who play golf, read books, write books, and do free book reviews if we like your book. We write books too, so we like to see what other authors are currently doing and it is amazing to see what writers are creating. We try to post our reviews on Amazon, Goodreads, Barnes & Noble and our social media.